Appliances are the central gears of our home. When appliances break down, whether they are refrigerators or washing machines, our households can be thrown into disarray. Rather than panic and call a neighborhood handyman, call Mr. Appliance! Our Arkansas technicians are highly-trained, experienced, and effective at handling repairs for all types of home and commercial appliances. Why Choose Mr. Appliance in Jonesboro? Homeowners often hesitate to call repair services because they never know what they’re paying for. 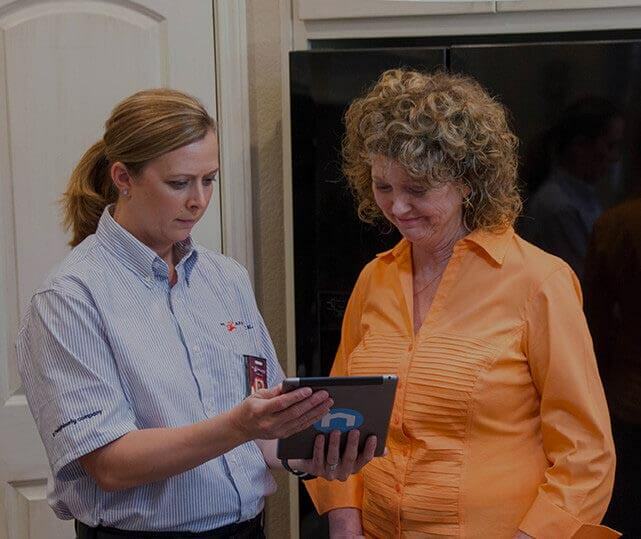 With Mr. Appliance, our Arkansas repairmen pride ourselves on being honest and transparent. Most importantly, we treat you with respect, leaving your home cleaner than when we arrived.